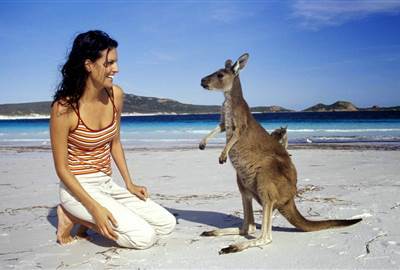 Australia is the only country that is also a continent or a country continent. It’s the sixth largest country by total area and the smallest of all seven continents. 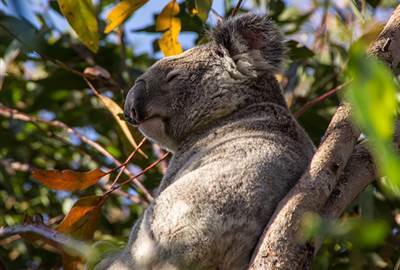 Australia is one of the least populated continents but rich in biodiversity. Australia is surrounded by the Indian Ocean, the third largest ocean of the world and the Pacific Ocean, the world's largest and deepest ocean. Its geography makes it a great place for water sports such as surfing, snorkeling, helmet diving and of course scuba diving. 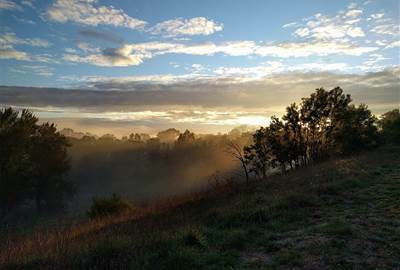 Australia has a beautiful countryside. It has over 500 national parks and 123 million hectares of native forest which makes it a great place for a walking tour. Also, it has a lot of trails – from the city to farmland and alpine forests - and landmarks that are best explored through a two-wheeled touring. With over 10,000 beaches, kangaroos with a population that is higher than the people in the country, a national highway which is the world's longest and that circumnavigates the entire country – they contribute to an awe inspiring view in and around the whole continent. 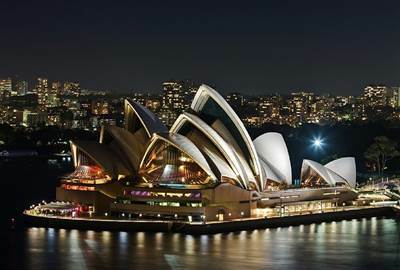 Architectural buildings such as the Sydney Opera House and the skylines add to a breath-taking view of the cities during the day and at night. Australia has a very rich and unbelievable nature such as the reefs, rock formations, falls, islands, mountains, caves and desert structures that are home to hundreds of thousands of species. Australia outperforms other countries when it comes to reptiles and fish. Being a mega diverse country, there's just so much to discover and enjoy about the country's biodiversity. 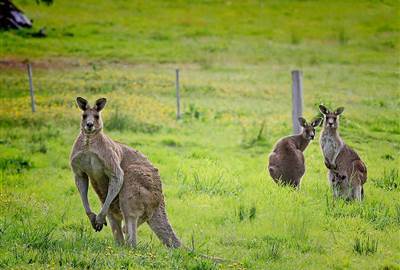 If you're seeking an adrenaline-packed adventure, Australia has a lot to offer. Theme parks surround the cities which offer world-class ride, attractions and fun activities to kids of any age. Sydney, the state capital of New South Wales, is the most populous city in Australia and Oceania. 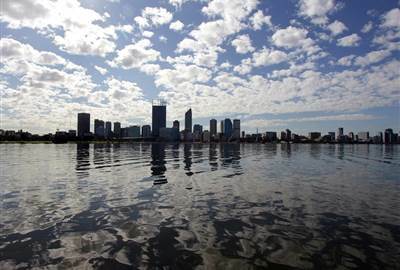 It surrounds the world's largest natural harbor and is considered to be one of the most expensive cities in the world. Australia's first university, University of Sydney; is regarded as one of the world's leading universities. Victoria, the most densely populated state in southeastern Australia, was named after Queen Victoria of the United Kingdom. 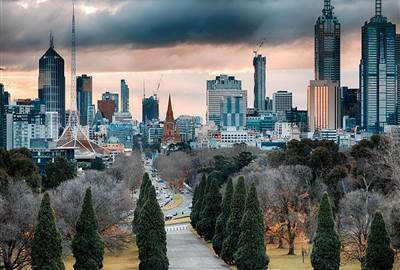 One of the best attractions in Victoria is Melbourne city, Australia's arts and culture capital. Uluru, known as the Ayers Rocks, is a large sandstone rock formation in the Northern Territory in Central Australia. 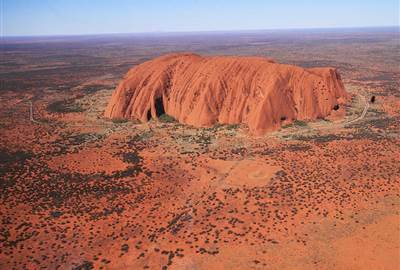 It is listed as a UNESCO World Heritage Site and Australia's most recognizable natural landmark. It is notable for its changing color at different times of the day and year. Uluru is also home to various types of flora and fauna. Chutney Mary's is an Asian – Indian restaurant in Perth WA; that offers authentic dishes using only the freshest of ingredients, with special emphasis on home style cooking. All food is cooked with natural herbs and spices and low cholesterol oil. Temple Court Restaurant in Sydney New South Wales, offers flavorsome traditional Thai cuisine with a modern twist. The restaurant serves up simple dishes with fresh, carefully prepared ingredients to suit any meat, seafood or vegetarian lover. Aria Brisbane is an elegant award winning restaurant which offers guests an unforgettable dining experience. 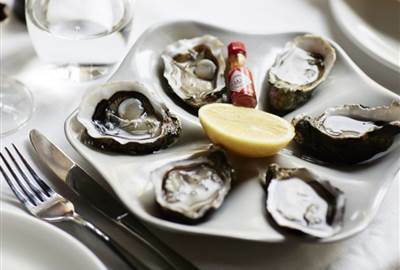 The restaurant features local and Australian produce with an award winning wine list and an elegant, contemporary menu. Stalactites Restaurant, the darling of Greek food and culture in Melbourne, was established in1978. 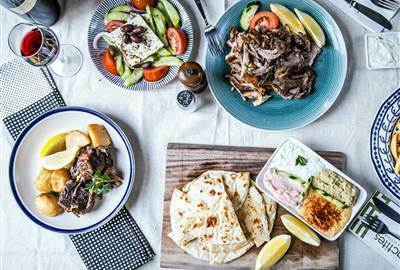 Open 24 hours a day, 7 days a week, Stalactites offers late night revelers a Greek feast of souvlaki, traditional dips and substantial baked dishes to kick off or end their night. Charcoal, a traditional European-style steakhouse in Canberra; opened in 1962. The nightly-packed tables are the strongest evidence of the restaurant's quality food and amiable service. Charcoal's specialty is premium meats on the grill, paired with award-winning wines. 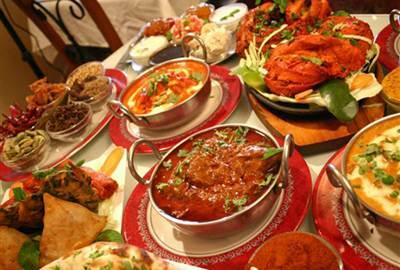 The restaurant is also well-known for the freshness of its seafood dishes. Ambrosini's in Adelaide South Australia was stablished in 1988 by a Norwood family. 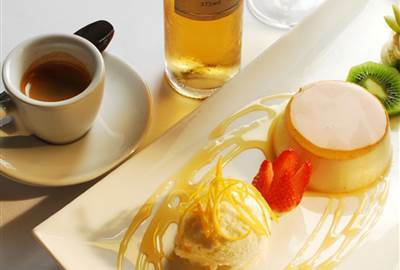 This European – Italian restaurant offers a wide range of dishes, including house made bresaola, a salt cured beef, succulent roast duck with orange glaze, risotto and popular offal dishes of chicken livers and lamb brains, but vegetarian, vegan and gluten free choices are also available. This is a popular destination for all occasions, business luncheons to group celebrations or intimate dinners by candlelight. Canberra is the capital city of Australia established in 1913. The city is home to many national monuments and institutions such as the National Gallery of Australia - one of the largest museums in Australia which was established in 1967, housing 166,000 of art works; and the National Museum, which profiles 50,000 years of Indigenous heritage, settlement since 1788. 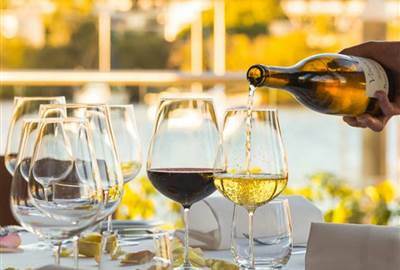 Australia has always had an excellent fine dining scene, new casual eateries, boutique breweries and wine bars. 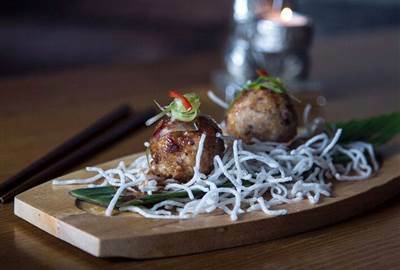 Each dining place transforms the country into a diverse destination where a range of top cuisines including Mexican, Italian, Thai, Japanese and steakhouses are being offered.